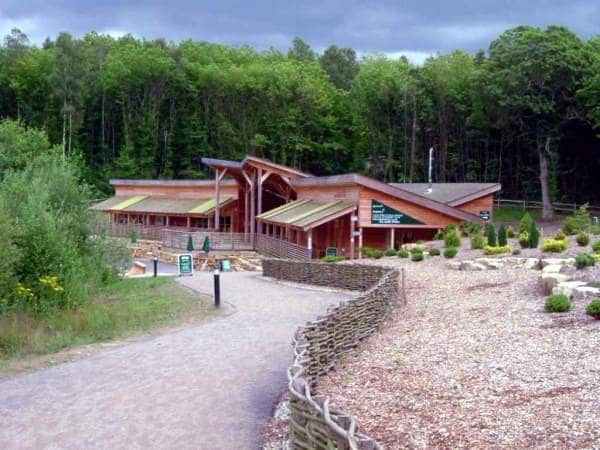 Planning Solutions Consulting has worked as visitor attraction consultants on a range of visitor attraction and visitor centre projects from aquariums through to forest recreation visitor centres. We work with both existing attractions and new developments. With existing attractions a significant amount of our work focuses on operational reviews and working with client teams to identify new opportunities to enhance the visitor experience, increase visitor numbers, dwelltime and income. For new proposed attractions and visitor centres our work focuses on options appraisals, market assessments, feasibility studies, advising on governance and business planning. We also carry out primary research and prepare (and implement) marketing strategies. One of our directors was responsible for marketing and launching new products at CONKERS for 13 years..
Find out more about our visitor centre and visitor attraction projects here and other projects here. Our sister company also manages a number of visitor attractions including CONKERS, Kent Life, Cotswold Country Park and Beach and the National Brewery Centre.